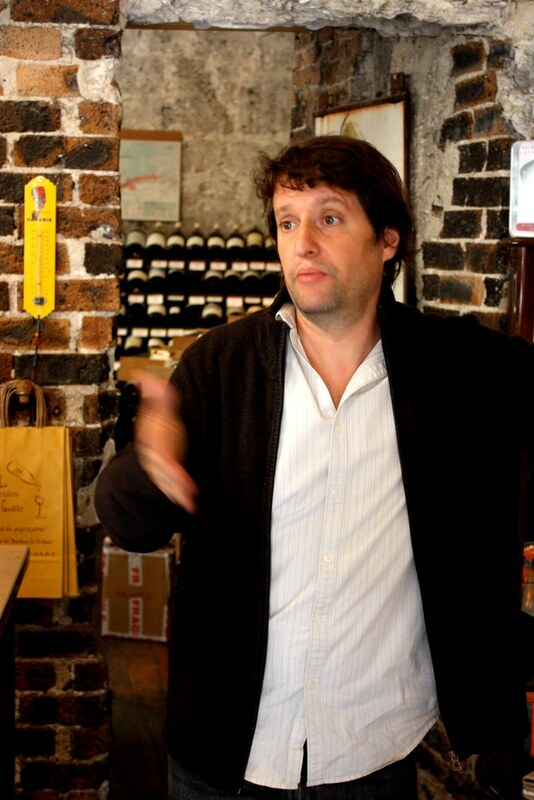 *each month Juan Sanchez, owner of La Dernière Goutte and Laura pick out some wines that are drinking especially well. Here are this months selections. Check out previous month’s selections here. My favorite summer wine is Sauvignon Blanc, it’s crisp and refreshing but still has depth and perfume. 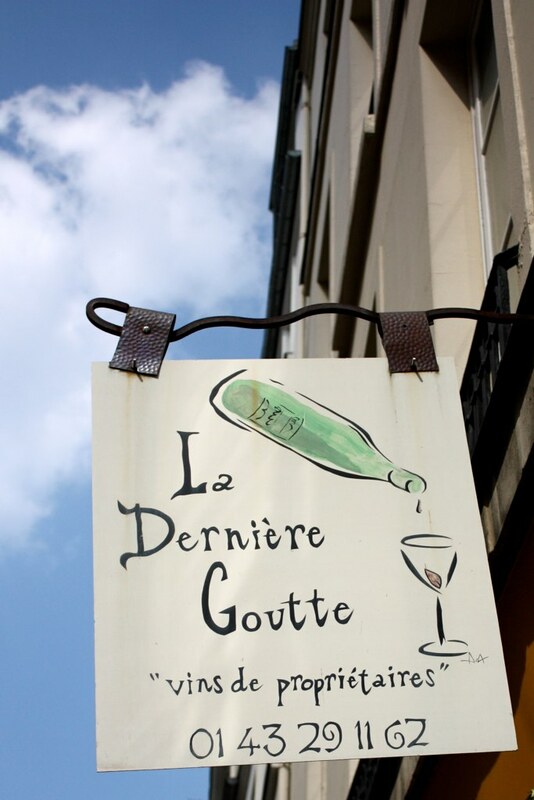 Arguably the best Sauvignon Blanc is showcased in the Loire Valley– most famously in Sancerre. 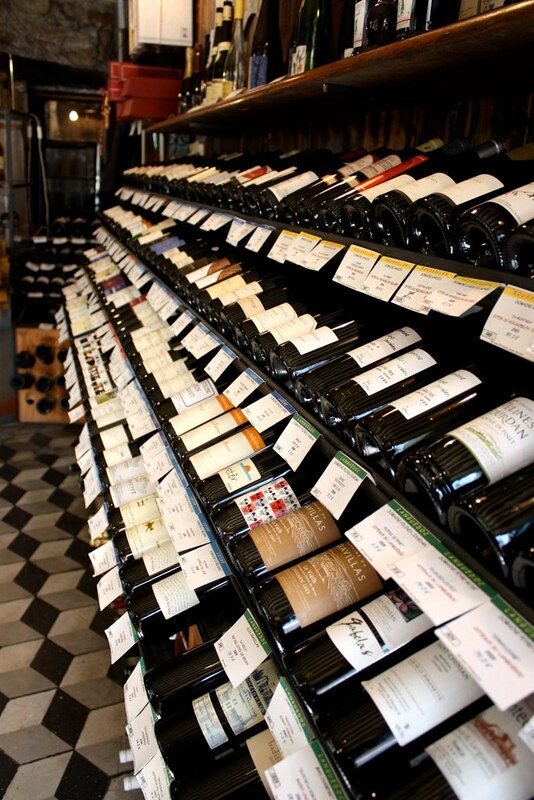 Yet a decent Sancerre can cost a pretty penny, so why not explore it’s neighbors? Juan introduced us to it’s south-western voisin, Menetou-Salon. I was really impressed with Domaine Philippe Gilbert’s 2007 Sauvignon Blanc- it starts cool and sharp opening into warmer minerals and citrus. This Mentou-Salon drinks well with a simply prepared white fish, a crisp salad or a dish with fresh tomatoes. A bottle of this beauty will set you back 14.20€ at LDG. 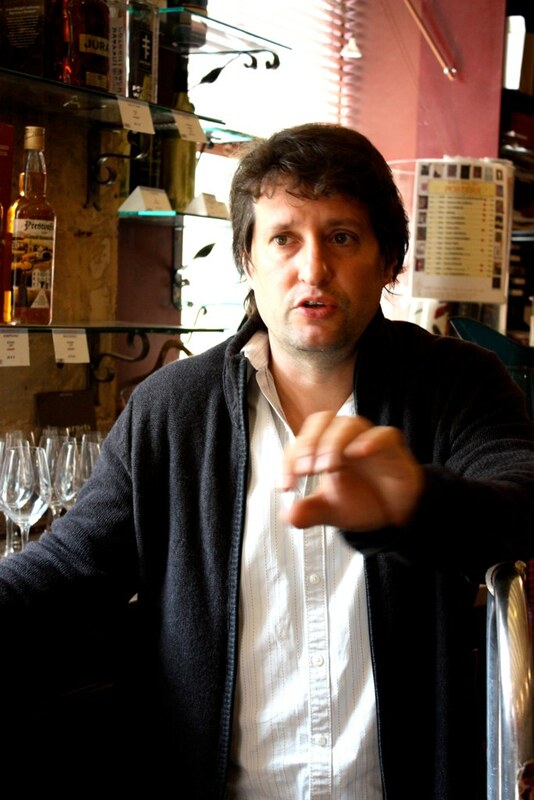 *each month Juan Sanchez, owner of La Dernière Goutte and Laura pick out some wines that are drinking especially well. Here are this months selections. We have gone through a lot of cavists over the last three years. Most of the cavists were French, and while they knew their product, they had a difficult time pairing with the flavors and spice of the food we were cooking. We were explaining a course of scallops, chorizo, lime and sweet corn to our old cavist who responded, “how about pairing it with RUM!” As one blogger pointed out after dining early on at HK, “while the food was generally delicious, the wines were not so great”. It felt like even our good pairings came simply by happenstance.